Luz Verde (Green Light) is the social projects arm of a not-for-profit cafe and backpackers' hostel in Esteli, Nicaragua. It supports a wide range of activities requested by local communities, including promoting organic agriculture and sustainable tourism. It managed the emergency support during the October 2011 flooding supported by our special appeal. 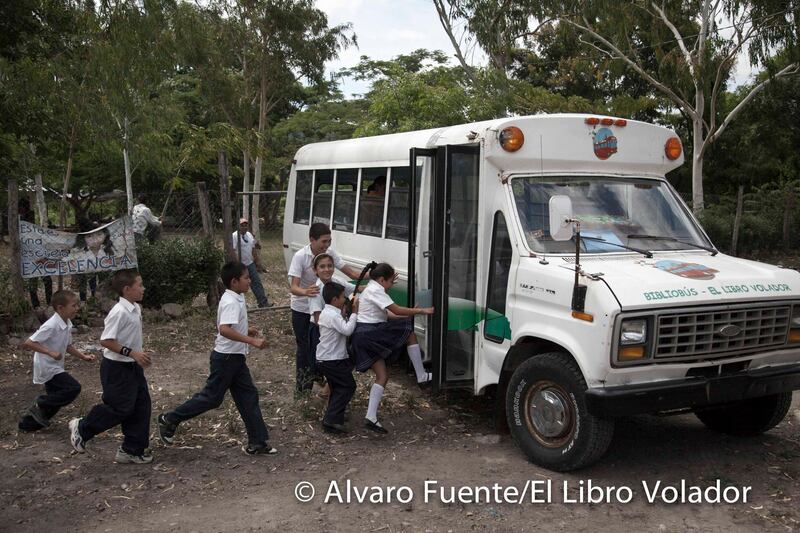 It set up the library bus which visits remote communities in the Miraflor Natural Reserve, promotes vegetable gardens and manages bookings for home stays in the villages. Please also send us an email indicating your donation is for Luz Verde.